Voordelen van je fiets thuis laten maken! Used their service twice and couldn't be happier! Super quick response and A+ service. Dom was my mechanic both times and he is fantastic! Keep up the great work. Very efficient and friendly! It is saving you lot of hassle and put your bike back on track in less than a day and without you having to do anything! Love it! Had a great repair from and a great talk with Domantas! Also, the e-mail contact from Felix was very nice! I really recommend this service. Wonderful service! Fast, friendly and reasonable priced. I had a little accident and my front wheel was severely damaged. 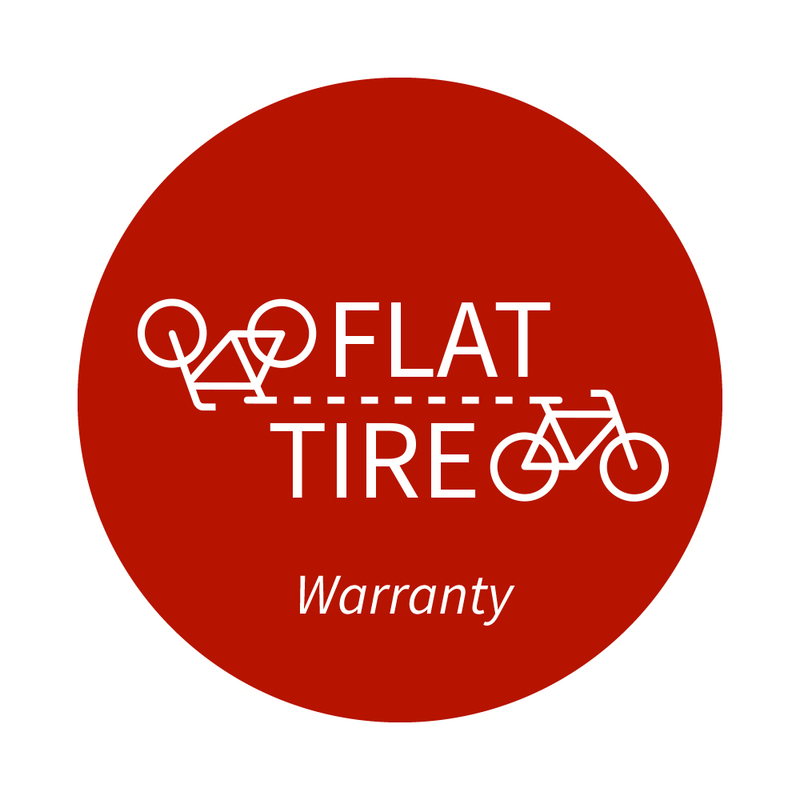 I got in touch with FLATTIRE and they tried their best to come and help me within a few hour! Domantas was really friendly ad fixed my bike super quickly! I can only recommend this service!